How do you elevate and communicate your personal brand to differentiate yourself? The answer is both simple and confronting. Crank up your personal brand by being vulnerable to really stand out. That response is mostly met with stunned silence, glazed eyes, a shaky voice or shoulder blades slouching toward the floor. But then the light bulb moment is often seen in the perked up neck with an ‘ah ha’, moment as the intent hits home. I don’t seek to insult but I want to raise the bar above the robotic jargon and vanilla ho hum that can apply to 100’s of others. I want to dig for that piece of gold that hadn’t been thought of to elevate a personal brand and communicate a Why powerfully. Depending on the sector you are in and the end result you seek, a bland and generic personal brand and Why generally wont cut it. It certainly will not help you to stand out and attract new clients who are surrounded by an abundance of competitive content and similar business services. I have written many media articles on personal branding but lets crank this up another notch. I want to focus on more meaningful and personal WHYs by virtue, that will move towards understanding what your real commercial personal and business brand differentiators are. Recently I witnessed an great display of courage by Dr Richard Claydon in his LinkedIn post where he explained his real Why. He shared a very personal and vulnerable story aligning it to his vision and mission. I know Richard a little and I was in awe when he took that huge leap of faith and bared it to the world. But what really resounded was how clearly his story fed into the passion and focus he has in the work he does. His Why touched and encouraged many I’m certain. Now I’m not suggesting everyone spill out all the painful and difficult parts of their life on the web and LinkedIn. And there are clever ways to ‘indicate vs tell‘ which wed curiosity and a sense of trust and like into communications (which is a great thing in branding). And I will share a little of my own story later in the article. But sharing a bit more of your real Why can also be vibrantly woven into your presentations, workshops, consulting, content where it will be of value. The question to ask is ‘how will sharing something deeper of your What and Why help others?’ The intent of doing so must not be self serving or chest beating. It needs to come from an albeit philanthropic space. 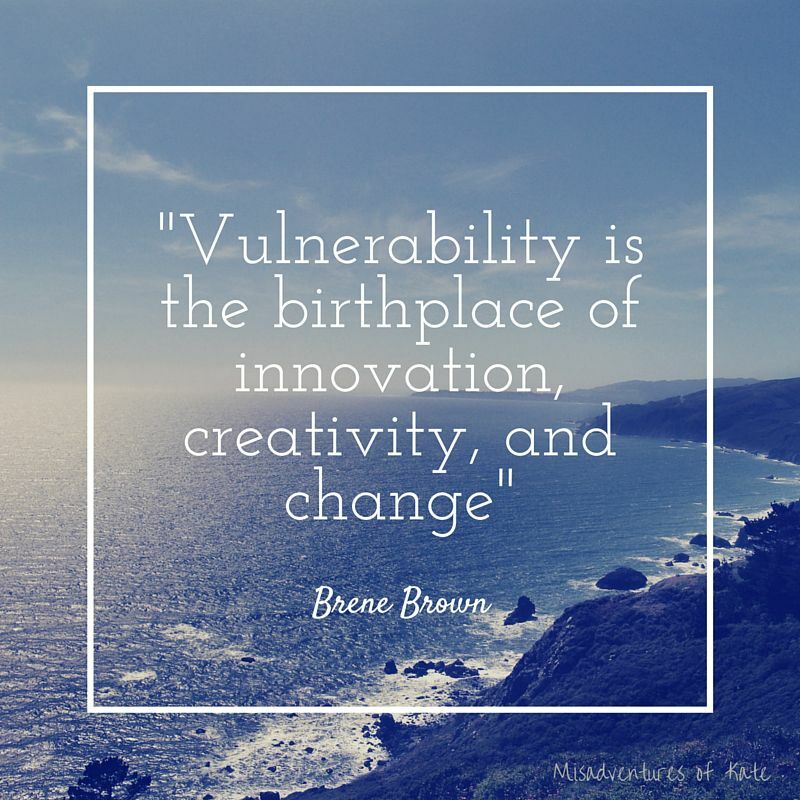 I recently delivered a presentation to a fitness organisation and decided to weave a little of my own vulnerable backstory and Why into the session. I sensed it would shine a light of added connectivity to the audience and I’m glad that being authentic helped the audience to embrace the content further. It did take a dose of courage though. I would like to clear up some confusion on what the word authentic means. It is so over and mis-used (understandably s). But for personal branding (vs manufacturing and product) purposes the simplest difference is ‘Real means it exists : Authentic means it’s original or not a copy’ . To unpack the application a bit further you can look at it as Authentic = being Unique (self, services, products) your own story, your own original methods, content and Real = being Honest, Truthful, No Hyberbole or Ego, No façade etc. So what will come out of a deeper look inside your true Why ? Well its not just for the fluffy beach dwelling chill out folk. 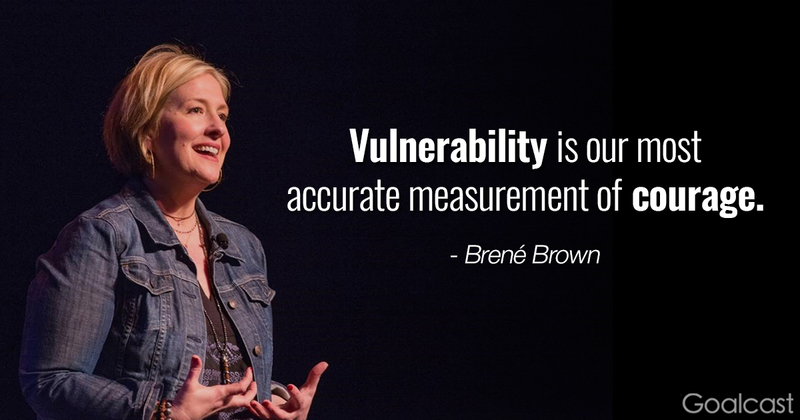 It is well documented (via Brene Brown’s research) that coming from a space of vulnerability drives creativity. As to one of my my own ‘deeper Whys’ a window can be seen in my response to the expose this week ny a very high profile TV personalities horrendous level of abuse and harassment that continued across for several decades. I was incredulous to the level of complicity and connivance of so so many. For whatever the reason (fear, inadequate skills, stupidity) the reality is that the people who could have and should have done something didn’t and the behaviours continued. Blind eyes were turned and profit and self protection were put before others who were suffering and/or at risk. That is truly abhorrent to me. Throughout my work and life I too have felt the deep sting when others couldn’t or wouldn’t step in and assist me and/or others at the very darkest of times. And being exposed across every element of society (from working with sitting parliament ministers to fostering kids whose parents were in jail) together with my own struggles meant I had to develop pretty deft skills to sniff out bulldust and risk at 5,000 paces. And those skills which originated from challenge now form a key element of how I can deliver on my Why. A no bulldust radar, journalist approach and refusal to ever turn a blind eye to problems is simply part of my DNA, greater Why and a one of my brand differentiators. My purpose is to give encouragement to others that they are not alone in business and empower them to achieve whilst minimising issues caused by inertia and impassiveness. So I encourage to dig for that and OWN it. It could be as simple as ‘wanting the world to experience the joy of art in your gallery because you grew up with a deaf family member whose confidence blossomed by painting landscapes’ or ’your closest friend was saved from bankruptcy by learning how to invest wisely in shares”. But for whatever it is, connect with the ‘Why behind the Why’ to give impetus to your brand differentiators. So how can or will you crank your personal brand and Why? Remember courage is the birthplace of creativity and innovation.